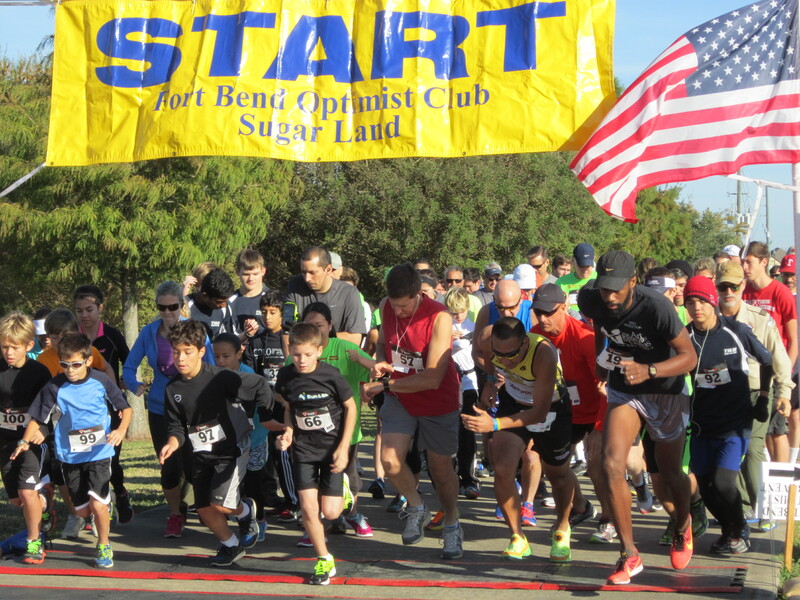 The Fort Bend Optimist Club Sugar Land held its 33rd Annual Fun Run / Walk on November 1, 2015. 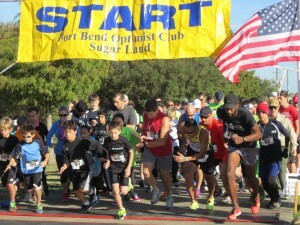 Over $22,000 was raised in Sponsor support and Runner / Walker Registrations. Over $8,000 in merchandise and services were donated by our Sponsors and Supporters and were given away in a drawing and Silent Auction at the end of the race.